I’ve read a little bit about this book, but you’ve convinced me that it needs to be at the top of my list. I’ve been to Costa Rica with my students & it was a marvelous experience-go if you can! 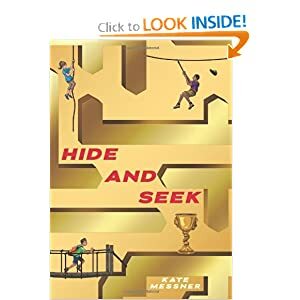 Thanks for telling about Hide & Seek! I taught middle school reading for a couple of years and found that I really enjoyed some of the young adult books and that there are some fantastic authors! I’ll have to check out this series! Thanks!